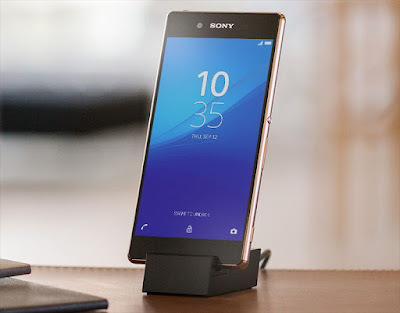 Sony DK52 Micro USB charging dock for Xperia Z3+/ Xperia Z4 now available for users to purchase from Sony Xperia online stores in Europe and some other regions. Unlike others Sony Xperia Z3+/ Z4 has a cape-less Micro USB port so there is no magneting charging port in Xperia Z3+/ Z4 like those were in older Z series. 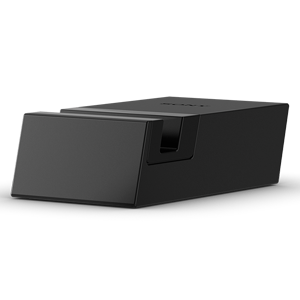 Sony DK52 charging dock is 25 grams in weight, 39×21.5×71 mm in dimensions and comes with 3 charging dock attachments inside the box.